Privacy Statement: We are excited to provide you with additional information. By filling out this form and providing your phone number(s), you grant us permission to contact you via prerecorded/artificial voice or text messages and/or automatic telephone dialing systems so that we may deliver you the requested information you are seeking. You further agree that we may contact you using your mobile telephone number, if provided, even if that may result in charges to you. 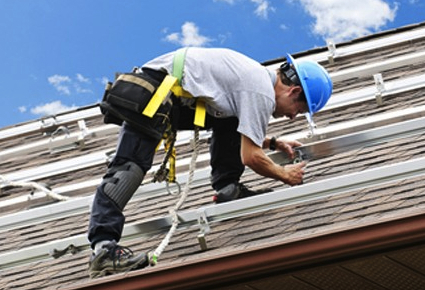 USA Solar Electric is your hometown solar energy provider. We harness the power of solar and turn that into real savings for our Texas and Massachusetts customers. 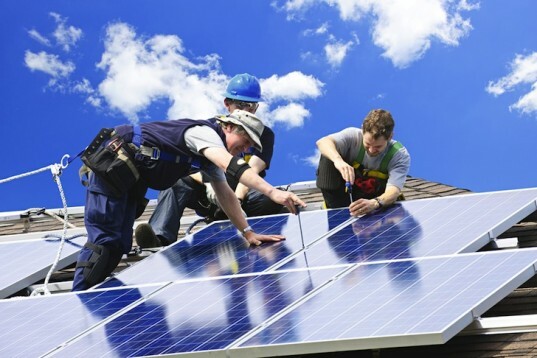 We are solar experts who believe solar can and will reach every home and business in the U.S. We are starting in Texas, where solar energy incentives and innovative community policies are helping solar thrive. We’ve done the legwork to ensure our customers receive every possible local, state, and national tax credit, deduction, incentive, and rebate. Our customers see a return on their investment faster and an impact on the environment immediately. 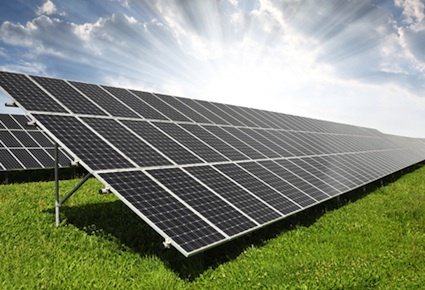 Though many of our home and business owners elect to outright purchase a solar energy system, we believe that solar should be available to everybody. That’s why we’ve partnered with leaders in the solar leasing industry to provide a no-money-down, maintenance-free solar option for homes and businesses. 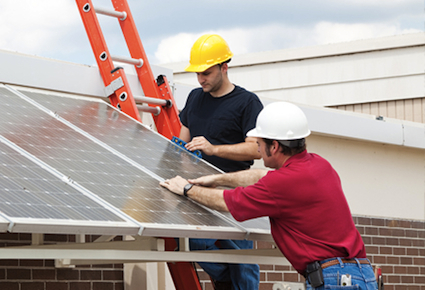 With no up-front cost, our leasing program customers see an instant reduction in energy bills. 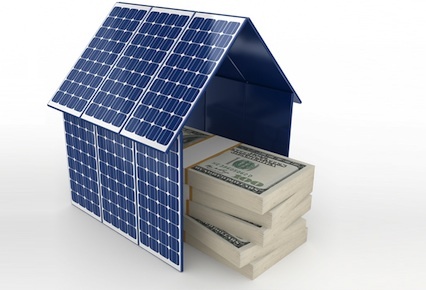 Our experts can determine which incentives you qualify for, how much a solar electric project could reduce your energy costs, and how much you can save on professional solar panel installation. We consult with customers for free- give us a call so we can provide you with a customized estimate that will allow you to see the numbers for yourself!